One of the most popular oral medications as prescribed by a doctor is Clomid. This prescription is often the first prescription that the doctor will prescribe a woman who is having problems conceiving. This is typically given to women who are having issues with her ovulation and natural cycle or who may not be ovulating at all. 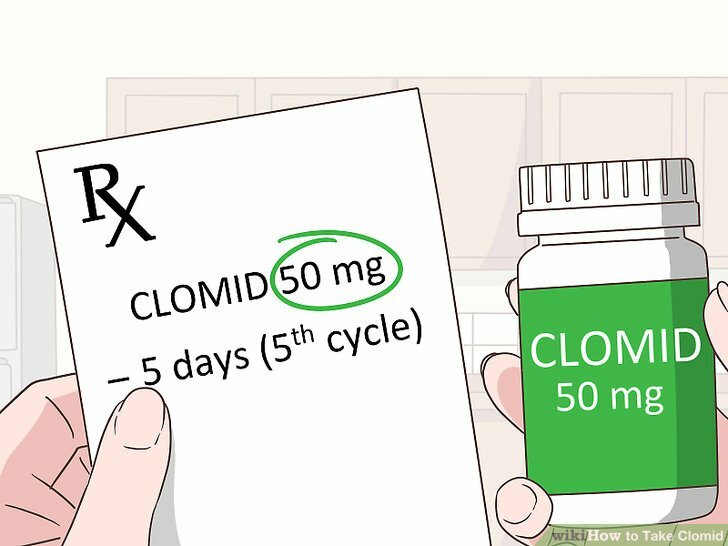 With Clomid, women are usually able to become pregnant within the first three cycles. It is extremely successful and has helped most women begin ovulating regularly when they are having issues. There are also many herbal medications that you can find over-the-counter to help with fertility issues. It is a good idea to compare these options and to talk to your doctor about determining which over-the-counter drug is right for you. With the many options to choose from, you may find that it is difficult to pick the right one because each medication can fight against other causes of fertility problems. Your doctor will be able to give you more information regarding the exact cause of your issues so that you can choose the right over-the-counter, herbal medication for you. ConceiveEasy is one such herbal remedy, a fertility blend, that combines a mix of the best infertility-beating vitamins, herbs and minerals to take charge of your fertility all-naturally. There are many injectable options available as well. These are often given to patients who are struggling to conceive after they had gone through the various medications that are taken orally. Usually, these medications are given along with others in order to spur ovulation, create healthy and mature eggs, and to stimulate the follicles around the ovaries. 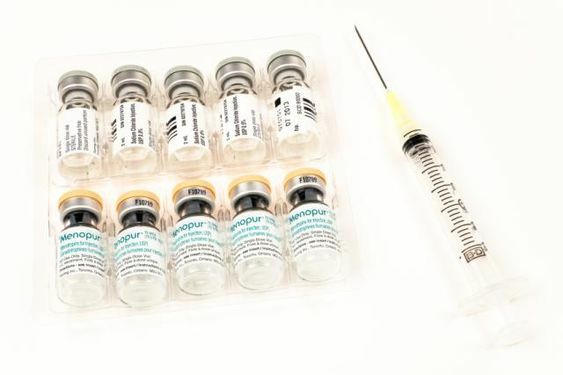 It is also common to receive these injectable treatments before undergoing certain procedures such as in vitro fertilization. How can I make this more successful? There are a number of things you can do to make the pharmaceuticals more successful when you’re trying to conceive. For example, you should always eat a healthy diet and maintain a healthy exercise regimen. 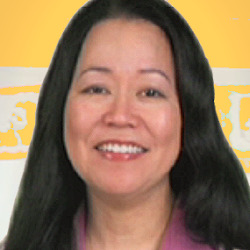 You also need to make sure you are taking your prenatal vitamin as you have been advised to by your doctor. These vitamins contain many items that will help you become pregnant and will help provide your baby with the nutrients it needs to successfully get through the first few weeks after it is conceived. You should also try to make lifestyle changes, such as refrain from smoking, drinking alcohol, eating junk food, and eating other processed foods. Stick with a healthy diet, similar to one that you eat while pregnant, and you will have a better chance of becoming pregnant. Can my partner take pharmaceuticals? There are also a number of items that can help a man with fertility issues as well. It is estimated that nearly a third of the time, the man is the issue when it comes to fertility issues. Even though the woman is typically the one who has the focus, there are times when the man also needs help with his fertility. 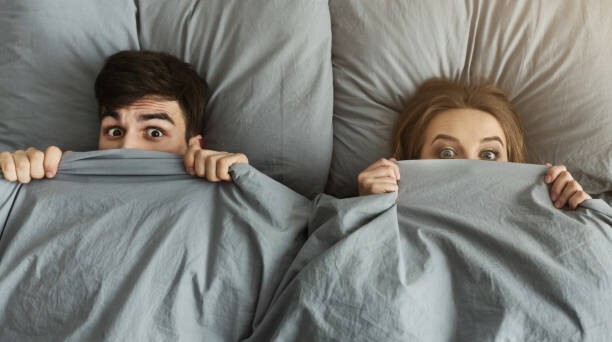 When this is the case, there are many prescriptions and over-the-counter options that can be taken to help with the man’s fertility. You should talk to your doctor about the options that you have and to learn the different steps you can take to make your body healthier and promote sperm count and motility. When you are struggling to become pregnant, there are many pharmaceuticals that you can take to make the process easier. It is a good idea to talk to your doctor if you have been trying to get pregnant for over a year without success. However, if you are over the age of 35 you should talk to your doctor after you have been trying for six months. tor will be able to help you compare them to learn which one is right for you and will treat your issues the best. If your condition is due to something that is unknown, you may need to try a few different options before finding the right one that works for you.